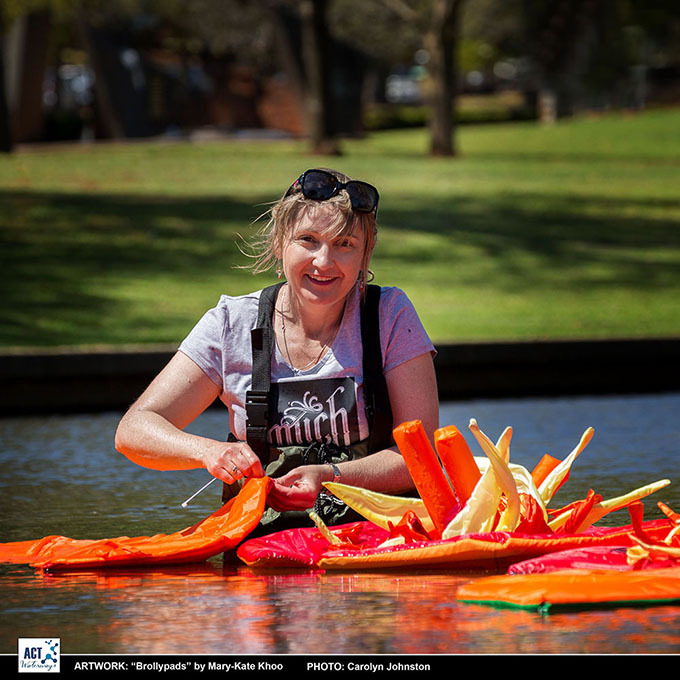 In the last two weeks of September 2014 we worked with the Arts Council Toowoomba in the documentation and social media aspects of their contribution to the 2014 Carnival of Flowers. 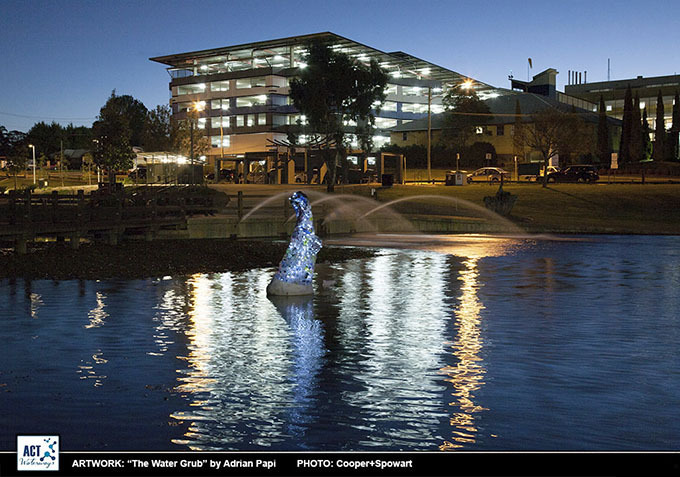 Entitled ‘ACT Waterways’ the project sought to connect artists and the waterways of Toowoomba to provide a commentary on, and to highlight, the watercourses that are so much a part of the locale’s geography. 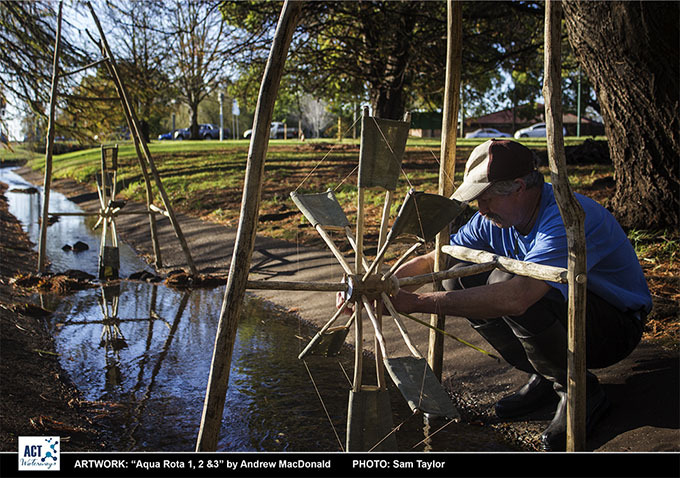 The artists involved in the project had responded to the theme in diverse and inventive ways producing artworks that engaged the public and caused them to consider places and creeks that previously they may have just walked or driven past. 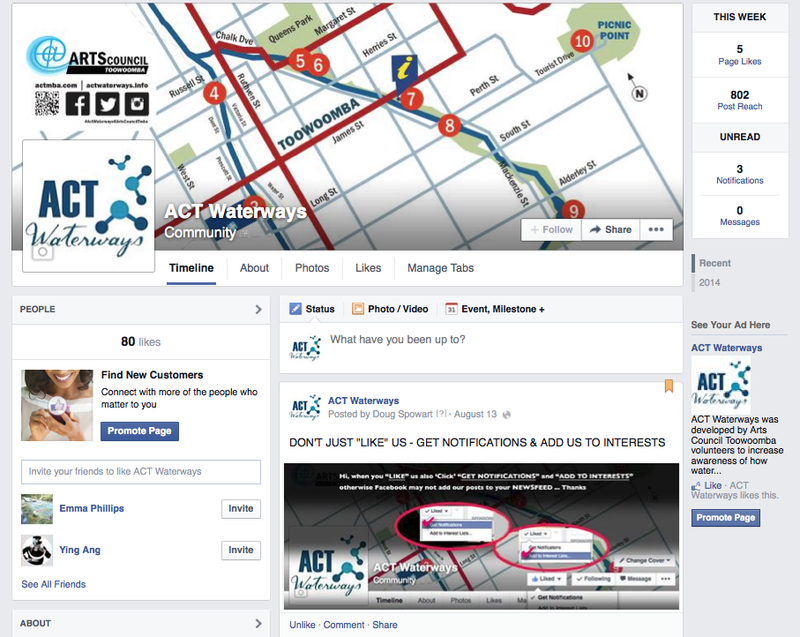 Our task was to manage and coordinate the documentation of the 11 art projects and the Facebook social media. 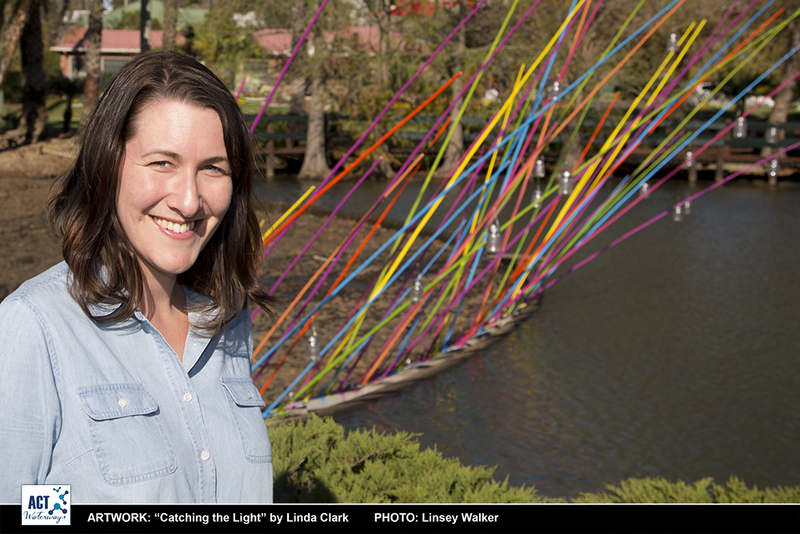 In our activities we closely linked with the project leader, and then President of the Arts Council Toowoomba, Jennifer Wright (Summers), and the design coordinator Mary-Kate Khoo – both energetic, creative artists themselves and hard workers for the artists within our region. 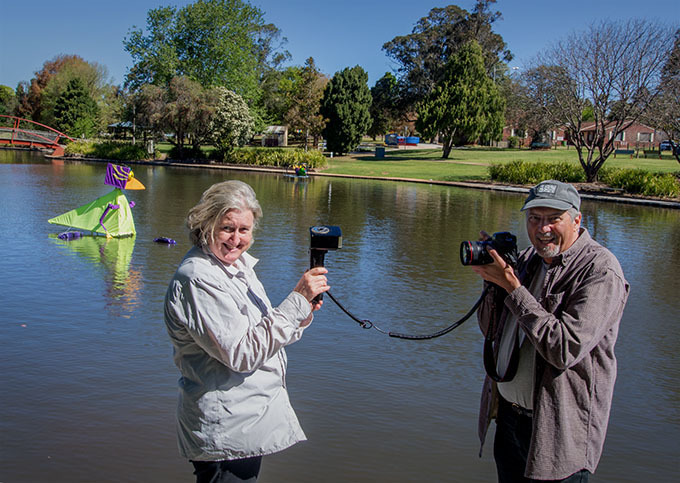 To extend the opportunities for an extended learning experience for media photography students from the TAFE South-West Photoimaging department. 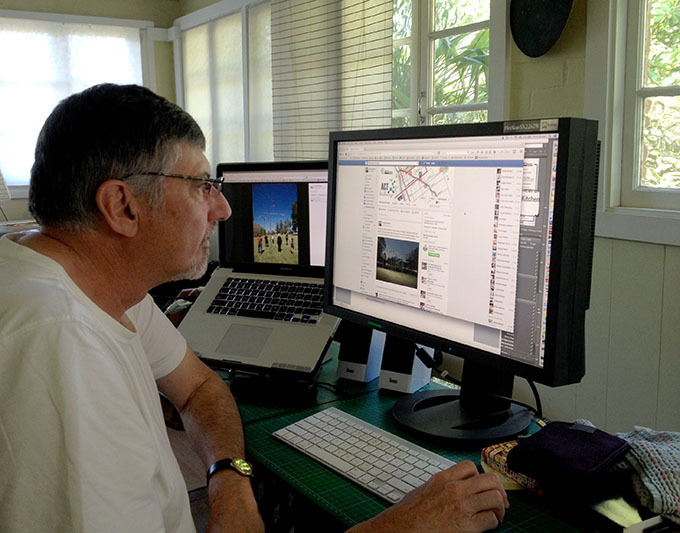 We provided them with mentor support and professional practice skills to satisfy the demands of the project through a Facebook closed group as well as face-to-face location work. 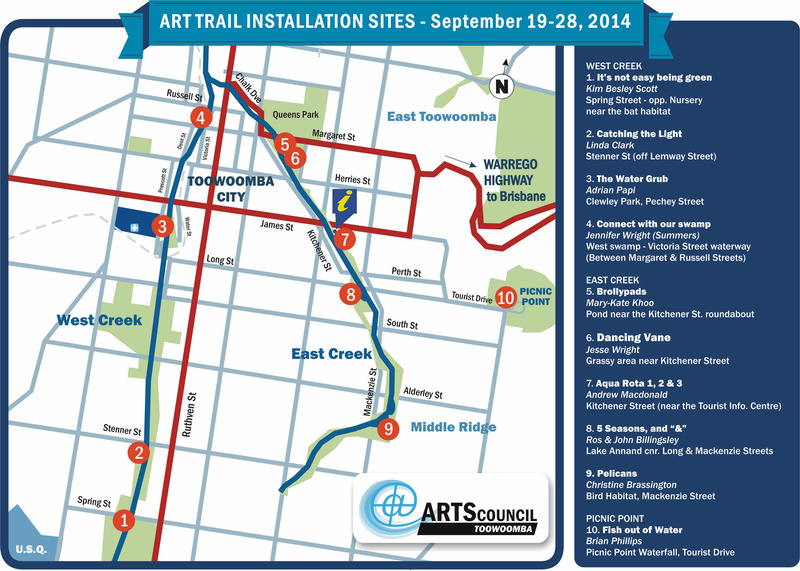 Artists in our community create art about the place and times in which they live. 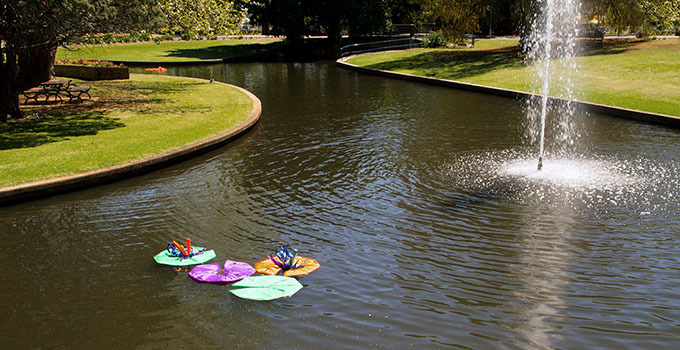 As a response to the long years of drought, the Arts Council Toowoomba involved local artists in the art project, Avant Garden, during 2007-2009 Carnival of Flowers. 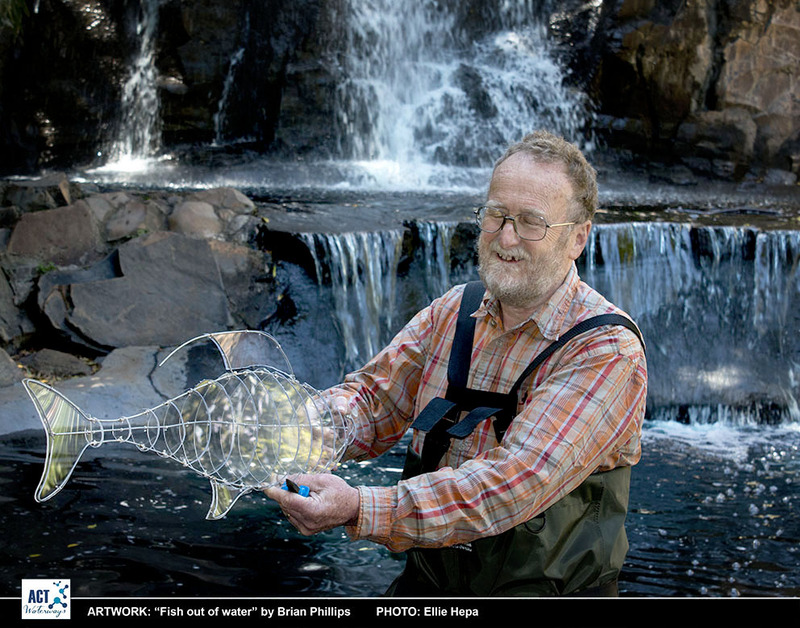 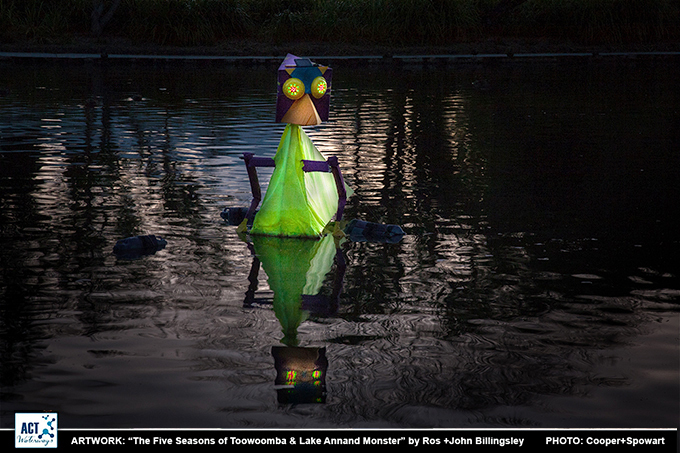 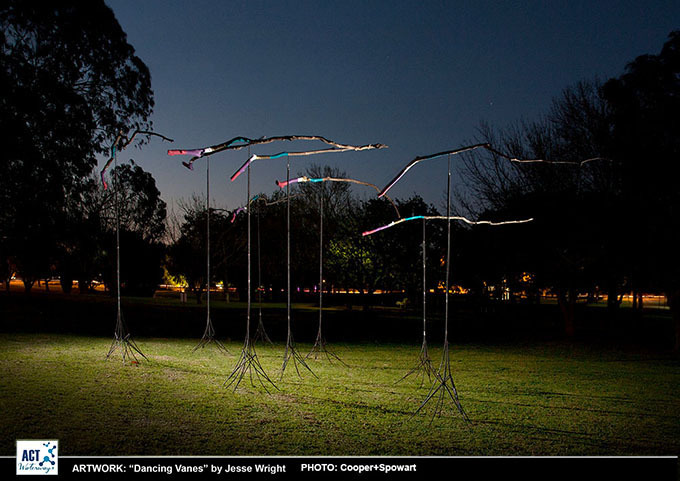 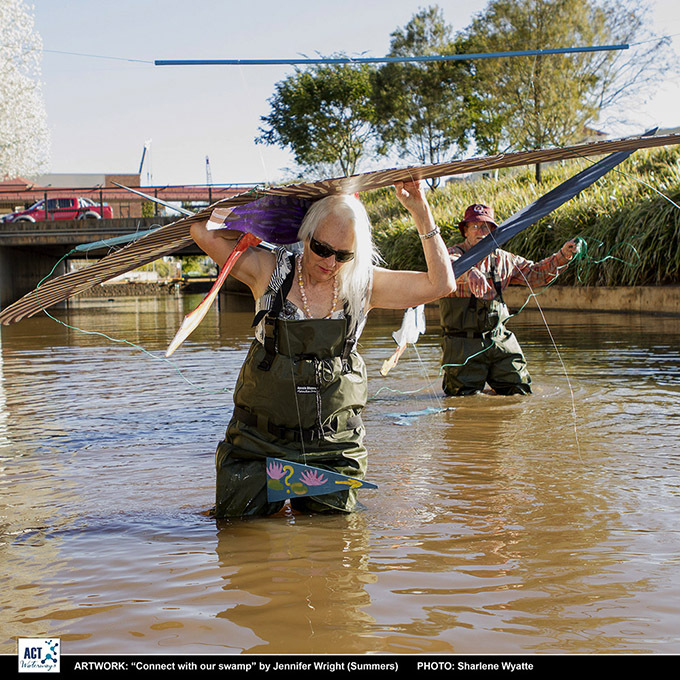 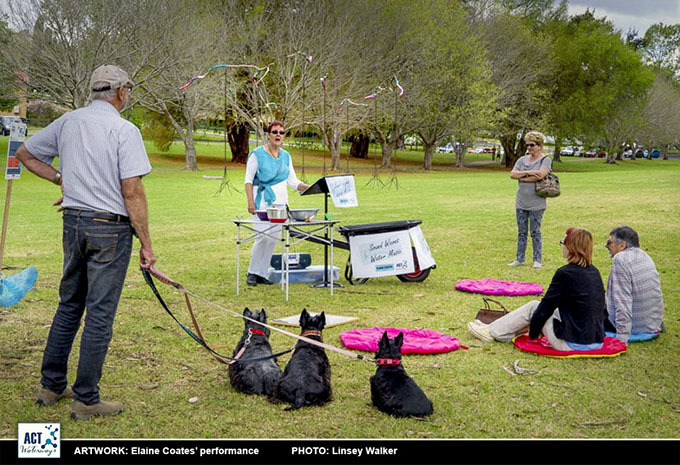 After the floods in 2011 another Arts Council Toowoomba project enabled artists to tell the community’s story. 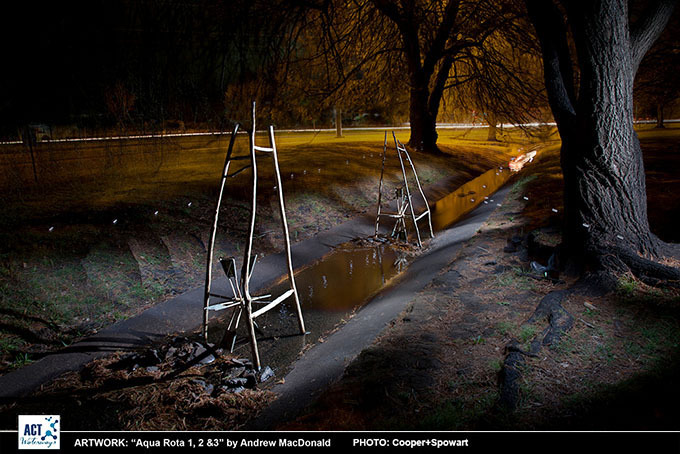 The project was called Splashing back mosaic trail. 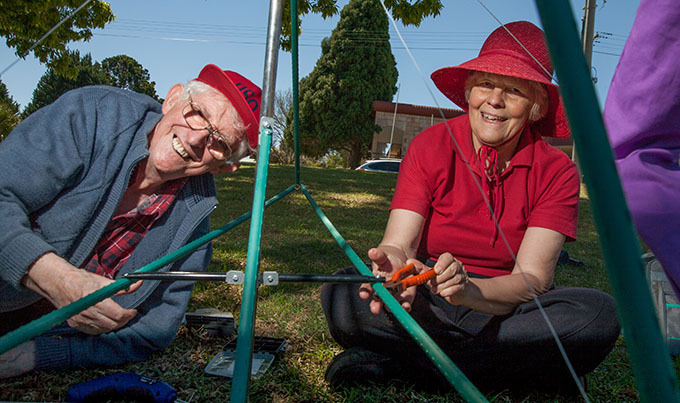 At the opening Assistant Commissioner Fire and Emergency services Tom Dawson stressed the importance of greater awareness of where and how water flows through Toowoomba. 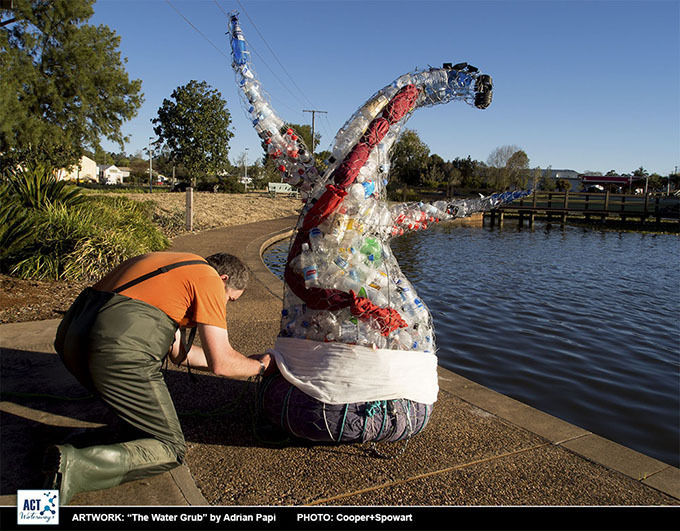 Now our Arts Council Toowoomba volunteer team and our creative artists have been working hard again and their latest venture, ACT Waterways addresses this aspect of Toowoomba’s water systems. 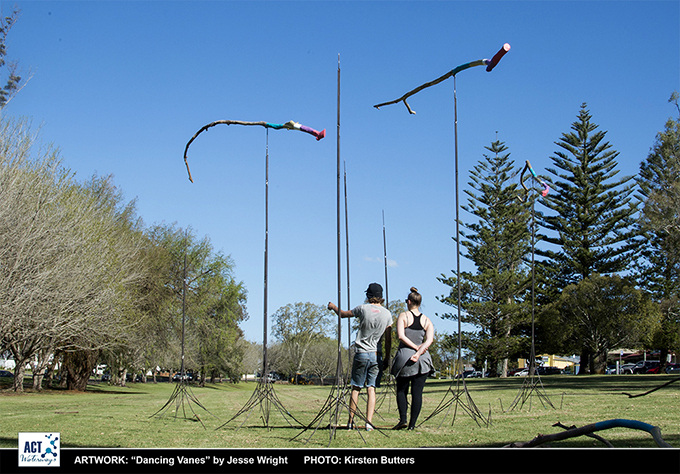 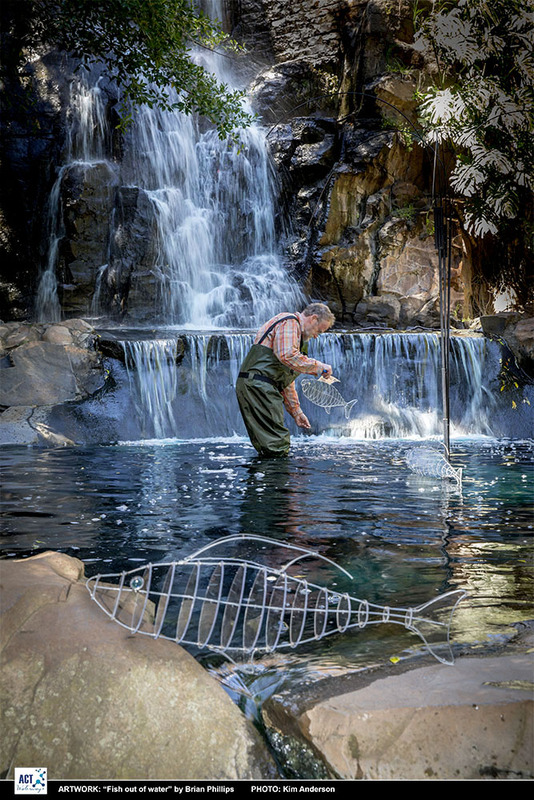 Soon ten artists will be installing works across Toowoomba that tell new stories about our local waterways, with works ready for viewing by 19 September 2014. 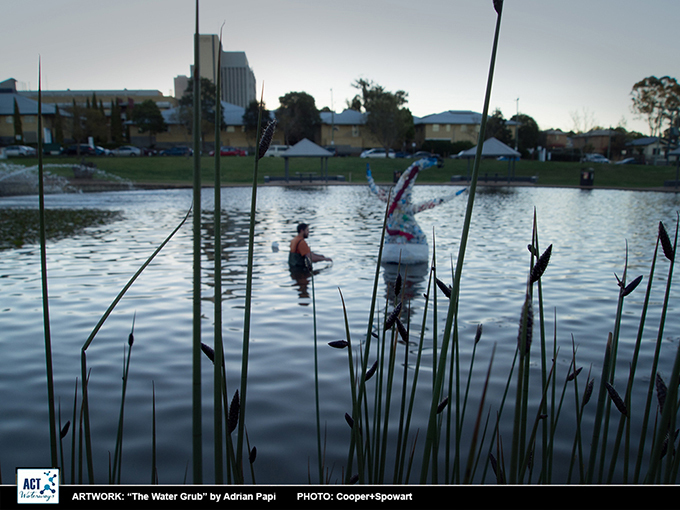 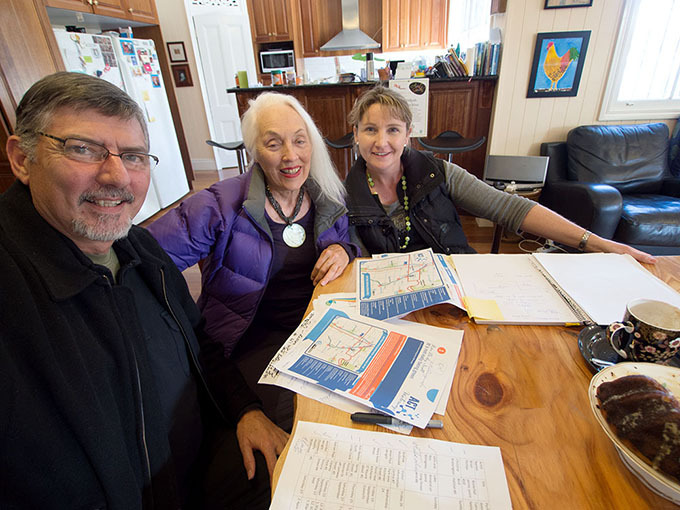 For those wanting to connect with this exciting and creative project there is a map of the ACT Waterways project and a program of events featuring musical performances at each of the sites. 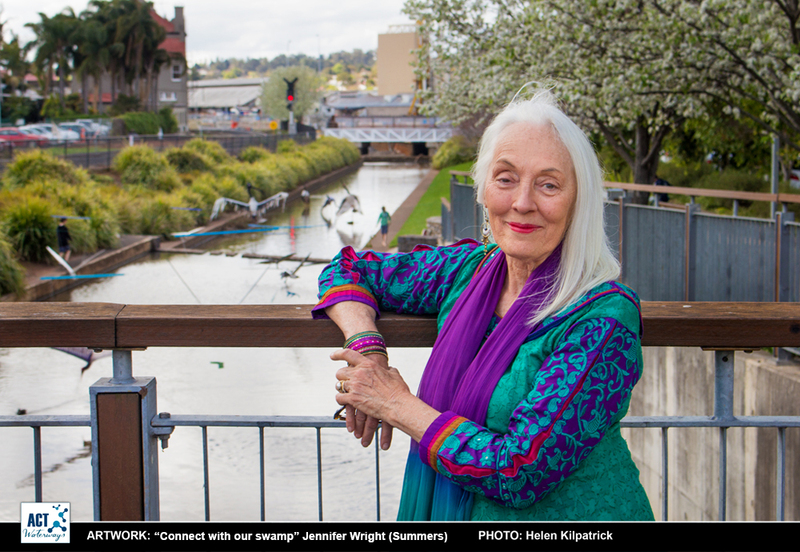 ACT President Jennifer Wright (Summers) said: ‘We really hope members of the public and visitors enjoy the installations and free events. 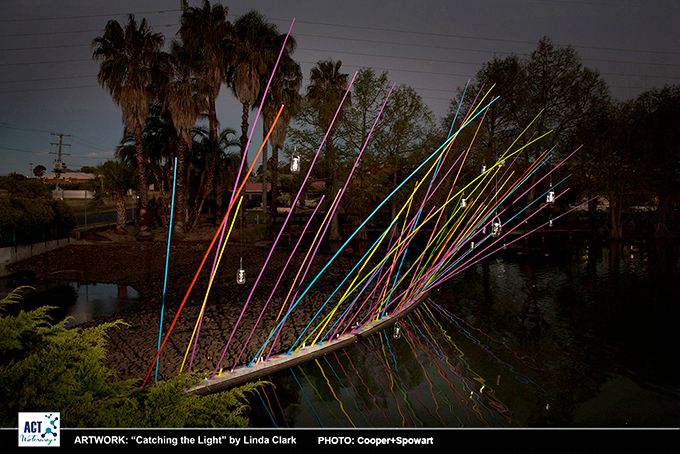 Working on this project has made us more aware of the wonderful waterways in our city. 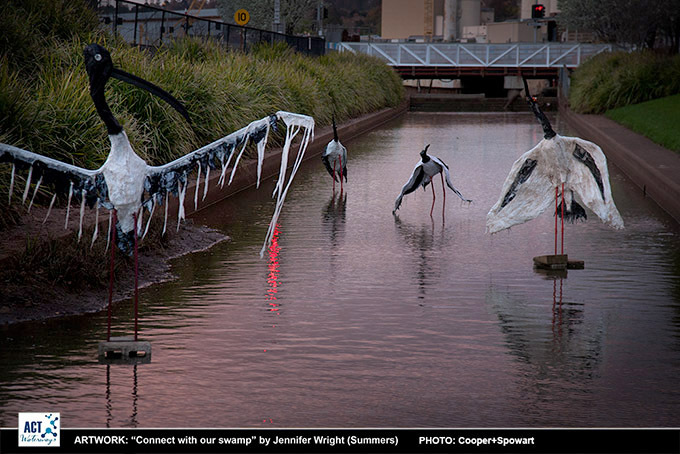 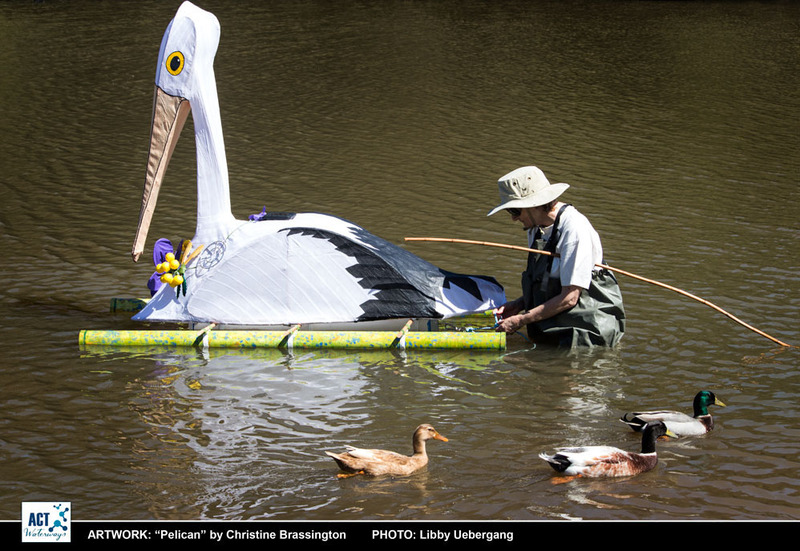 I was surprised to find yabbies, turtles and waterbirds in the CBD where I am installing bird sculptures.’ Residents and visitors are invited to visit the sites, come to daily performances, and learn about life in our waterways and the history of the Waterbird Habitat. 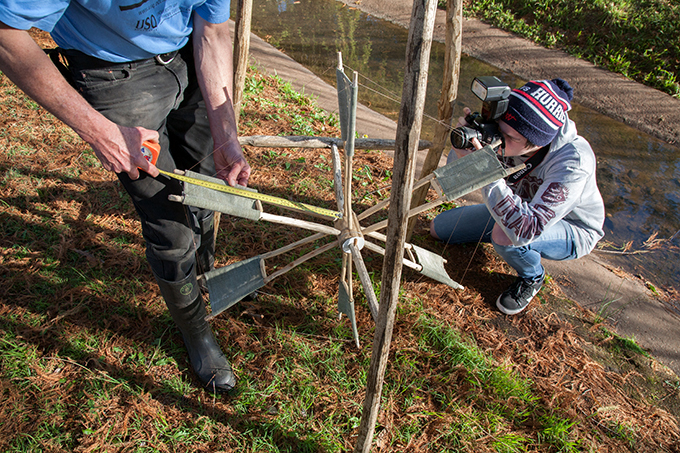 So, over a two-week period we worked with the artists and students documenting the project and uploading images to the Facebook page and managing the social media aspects of the project. 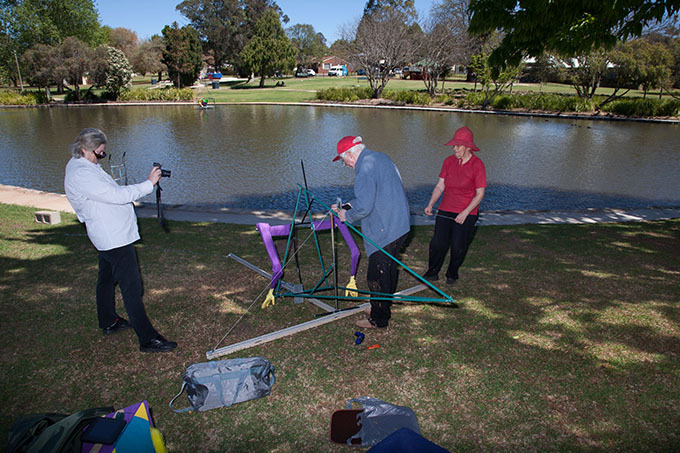 The TAFE students did a fantastic job in taking photographs of the artists and their artworks, and also in complying with the professional demands and workflows that we required for the project.